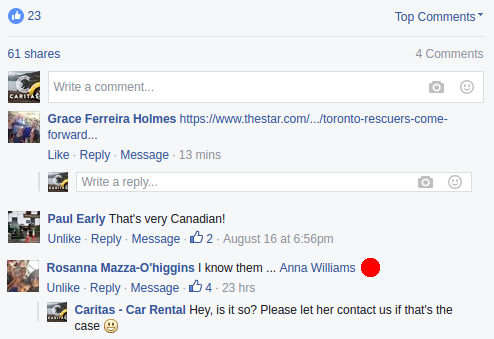 On the evening of August 16 we wrote a small blog post on our website citing an article on the Toronto Star’s website about a Dutch couple looking for their rescuers this summer. We posted the link on our Facebook page, boosted the post with a Facebook target group of people in Toronto and asked people to tag the people if someone knew them. Only hours later someone tagged Anne Watson, a woman from Toronto. 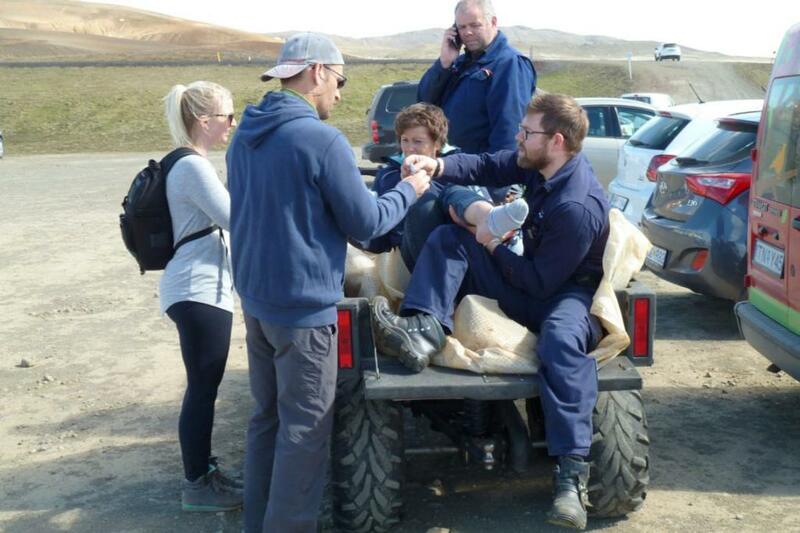 It turned out to be one of the hero couple who rescued Mia and Fred Flipse after Mia broke her ankle when walking up a volcano in Iceland this summer.